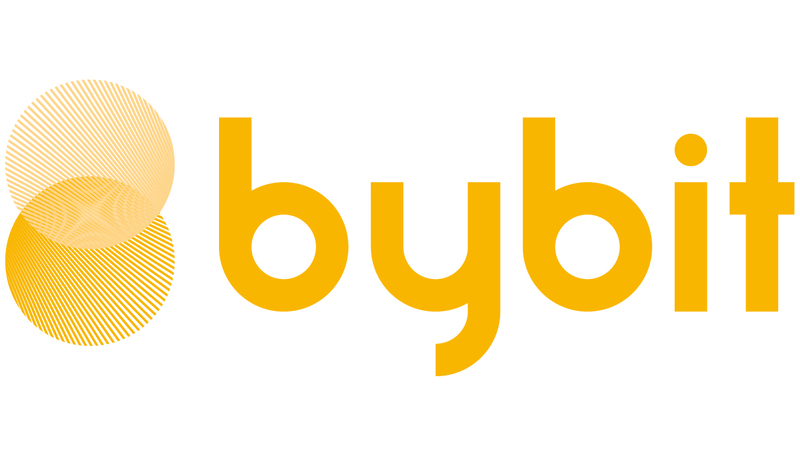 Dear valued traders, on testnet Bybit, you must first apply to obtain some testnet bitcoin before performing a demo trade. 1) Please navigate to the top left corner of your main trading page and click on ‘Assets’. Under ‘My Asset’ tab, continue navigating past ‘Total Equity’ and into ‘BTC wallet’. Click on ‘Deposit’. 3) You will have been redirected to https://testnet-faucet.mempool.co/. If the transaction is successful, a message containing ‘Transaction sent’ will be displayed in green right below the 'Submit' button.